The agency claims his visa to the United States expired years earlier. 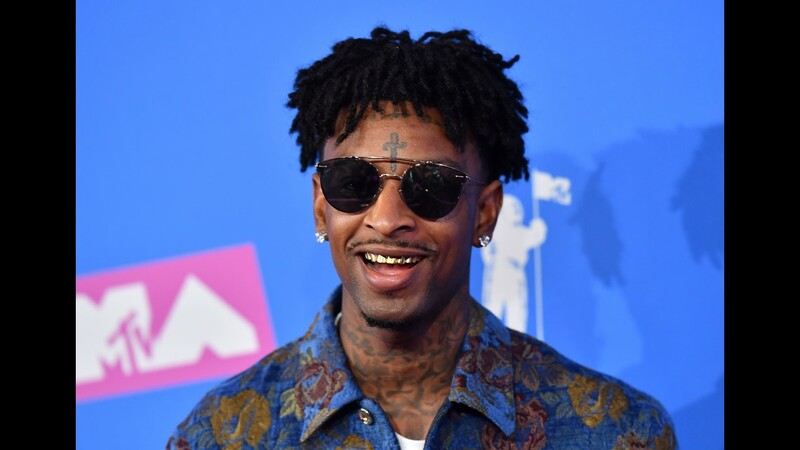 ATLANTA — Rapper 21 Savage, who has strong ties to Atlanta, has been arrested by Immigration and Customs Enforcement for overstaying his visa. 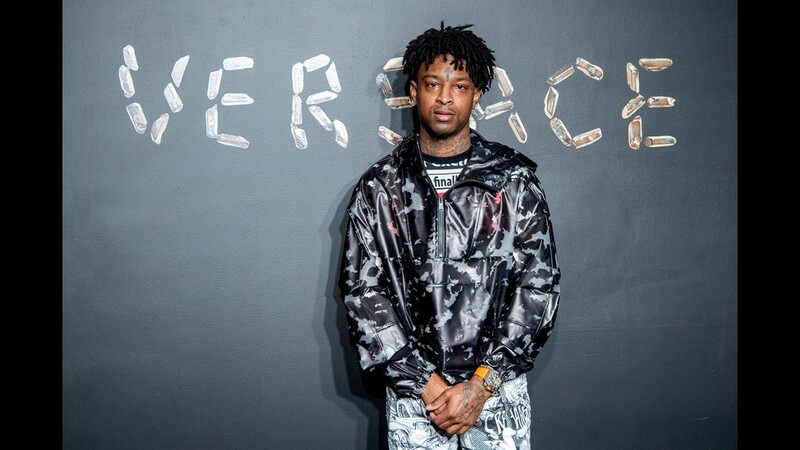 She'yaa Bin Abraham-Joseph, who performs under the moniker 21 Savage, allegedly entered the U.S. legally in July 2005 but failed to leave under the terms of his "nonimmigrant visa" when it expired in 2006, according to ICE spokesperson Bryan Cox. Though listed on many sites and bios as an Atlanta native, Cox said the rapper is actually a British citizen. 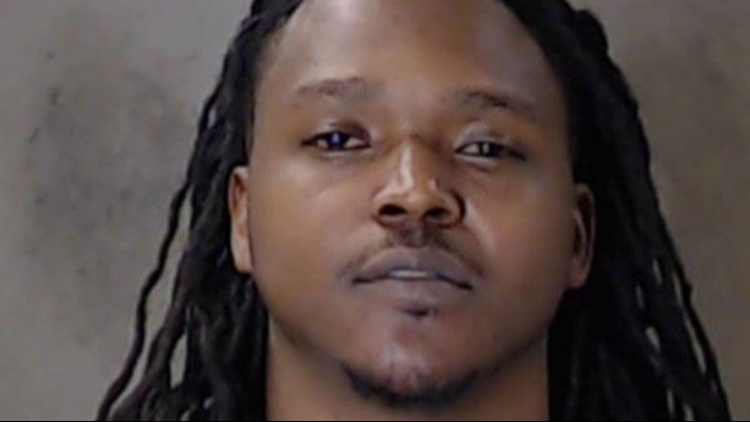 The rapper, who has long claimed Atlanta as his home, was targeted during an operation that included both federal and local law enforcement partners in metro Atlanta, Cox said. 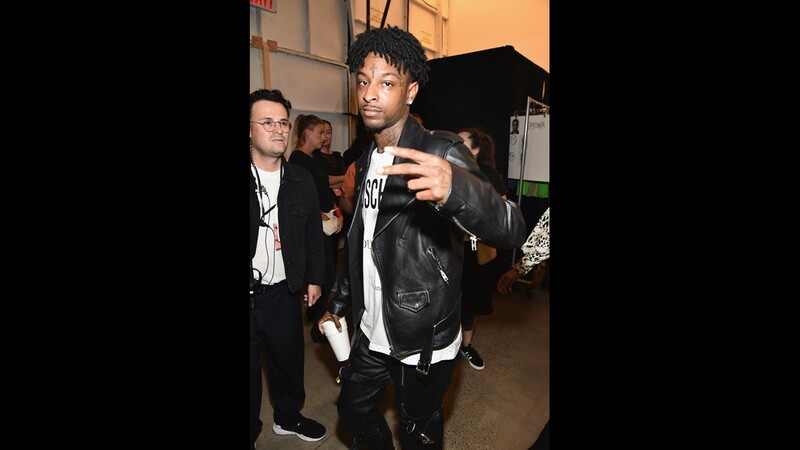 The legal firm Kuck Baxter Immigration released a statement on behalf of 21 Savage on Twitter Monday afternoon. 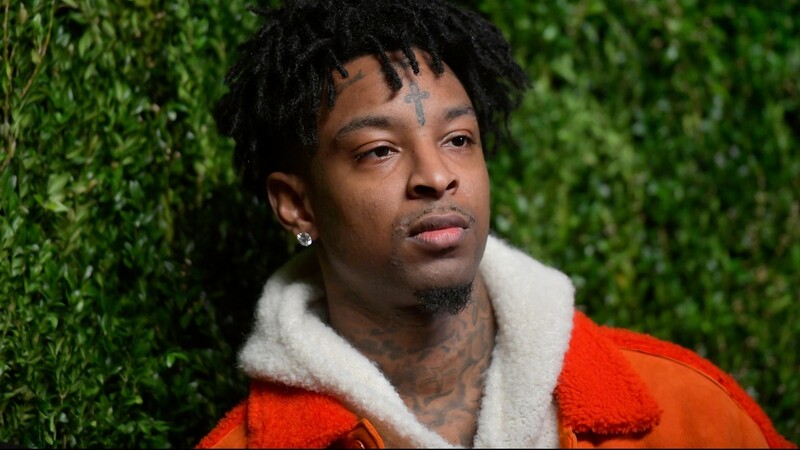 "ICE detained She'yaa Bin Abraham-Joseph, the well-known Atlanta based recording artist and songwriter also know as "21 Savage." Based upon incorrect information about prior criminal charges and now refusing to release him on bond of any amount, despite the fact that he has a pending U-Visa application (as the victim of a crime) with USCIS, and that he has relief from removal available to him," the statement read. "Mr. Abraham-Joseph has never hid his immigration status from the U.S. government. The Department of Homeland Security has known his address and his history since his filing for the U Visa in 2017, yet they took no action against him until this past weekend. ICE can only continue to detain individuals who are a threat to the community or a flight risk to not not show up at their hearings. "Obviously, our client is not a flight risk, as he is widely recognizable, and a prominent member of the music industry. Likewise, Mr. Abraham-Joseph's is clearly not a danger to the community, and in fact, his contributions to local communities and schools he grew up in are examples of the type of immigrant we want in America. "ICE has not charged Mr. Abraham-Joseph with any crime. As a minor, his family overstayed their work visas, and he, like almost two million other children, were left without legal status through no fault of their own. This is a civil law violation, and the continued detention of Mr. Abraham-Joseph serves no other purpose than to unnecessarily punish him and try to intimidate him into giving up his right to fight to remain in the United States. He rose above the difficult circumstances of his youth to achieve success and make contributions to our society that rival any of those by a natural born citizen. "Mr. Abraham-Joseph has US citizen children that he supports and is eligible for relief from deportation. We and he will fight for his release, for his family, and his right to remain in our country. No one would expect less from him." 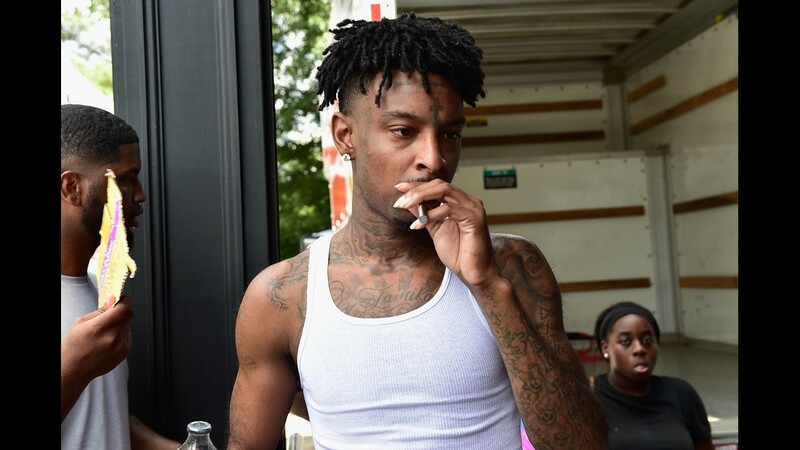 In addition to being in violation of federal immigration law, ICE said 21 Savage was convicted on felony drug charges in 2014 in Atlanta. However, his attorney said there was no drug conviction. In the incident report from 2014 obtained by 11Alive, Atlanta police officers were patrolling Boulevard NE at Pine St. NE when they observed a vehicle with the driver side headlight out making an illegal turn. Joseph was in the passenger seat and gave police his name but did not have a driver's license or any other identification. K9 officers searched the vehicle and the police dog alerted officers to marijuana in the trunk. A mason jar containing 22.6 grams of marijuana was recovered, along with two loaded pistols that were hidden under the carpet inside the vehicle. An unmarked bottle with 89 Hydrocodone tablets were discovered, along with a scale that was in the middle console in "plain view," according to the Atlanta Police report. Joseph and the driver of the vehicle were both arrested and charged with possession to distribute marijuana and Hydrocodone and transported to Fulton County Jail. The rapper is now being held in ICE custody and faces removal proceedings in a federal immigration court. 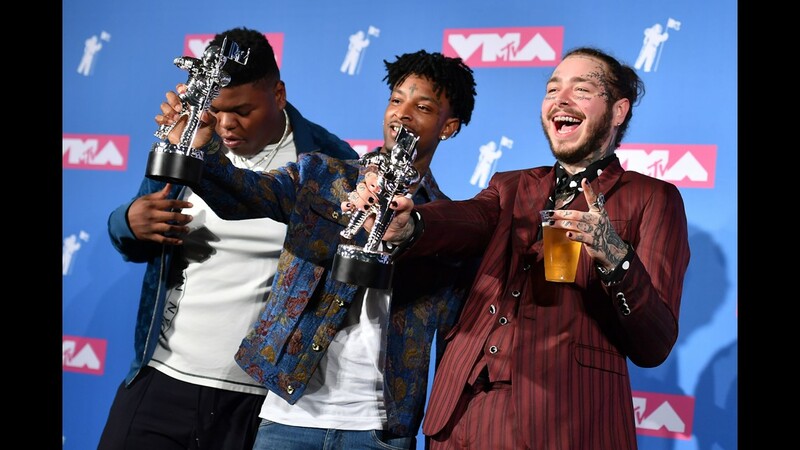 The rapper performed at the Bud Light Super Bowl Music Fest on Jan. 31 and is up for two Grammys in the next week - one for "Rockstar" recorded alongside Post Malone. Fellow rapper Young Nudy was arrested alongside 21 Savage for unrelated aggravated assault and gang-related charges. 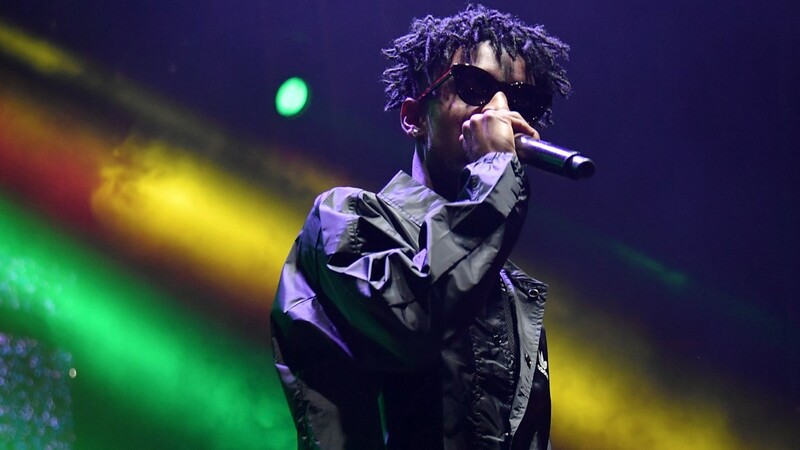 The rapper, who's real name is Quantavious Thomas, is an Atlanta native and is reportedly related to 21 Savage and Offset, from Migos. 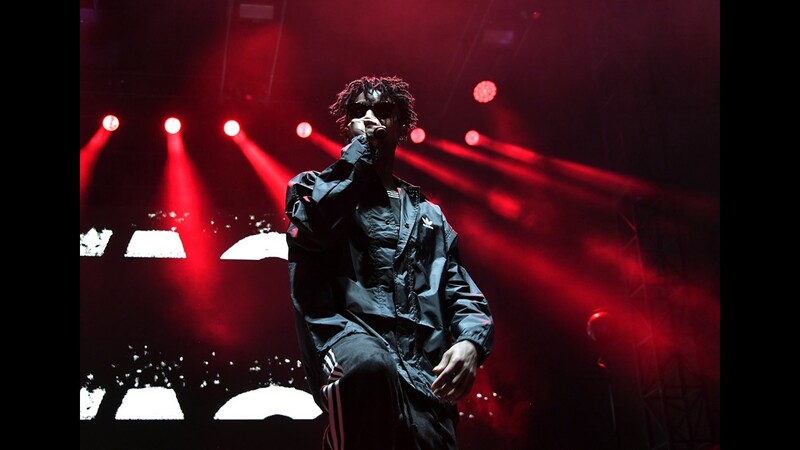 He has done several collaborations with both artists and is signed to Quality Control, which also manages 21 Savage and Migos. 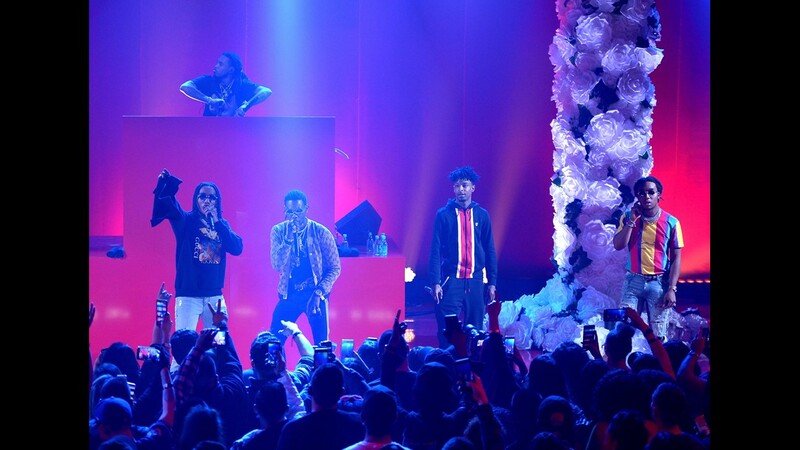 According to a post on his Instagram, Young Nudy preformed at The Atrium Sunday night in Stone Mountain, alongside Yo Gotti, City Girls and Moneybagg Yo. 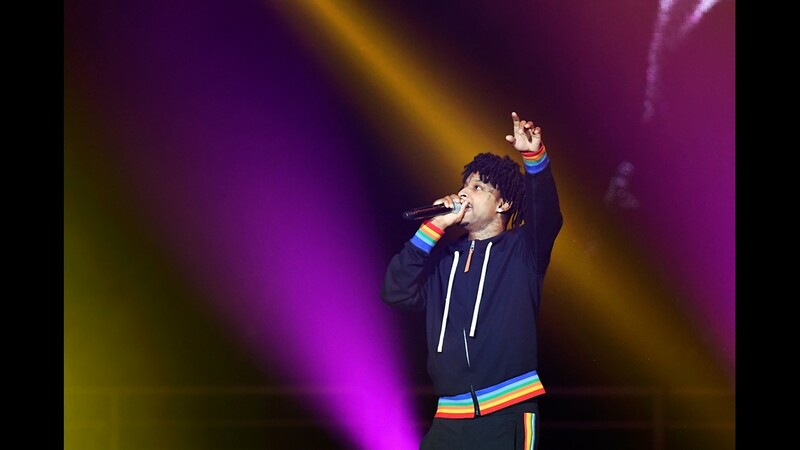 Rapper Young Nudy, aka Quantavious Thomas, was arrested in a traffic stop with fellow rapper, 21 Savage. Thomas was arrested on unrelated assault and gang charges.